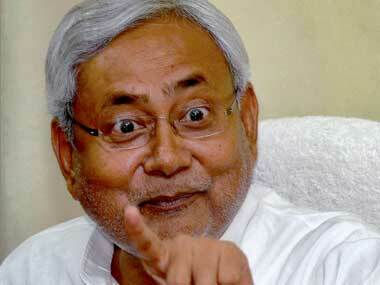 Senior JD(U) leader Nitish Kumar on Friday said that BJP's victory run would stop in Bihar this year. 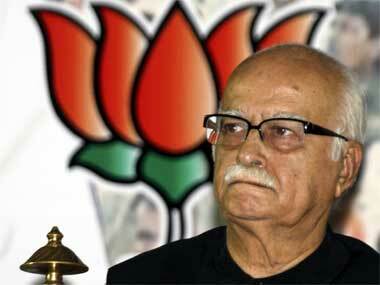 Advani has not been anywhere as lucky as Sonia. 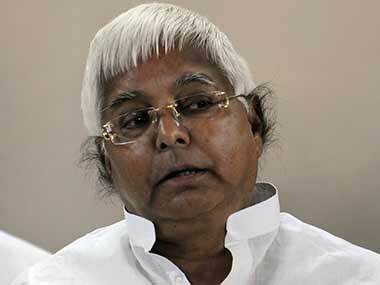 In fact, he has constantly been sidelined in the Bhartiya Janata Party (BJP) over the last five years. And unlike Sonia, who continues to enjoy the spoils of the hard-work of her husband's ancestors, Advani built the BJP right from scratch. If governors have to be changed, we need a new set of transparent rules for it. 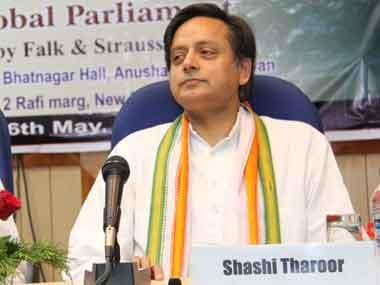 Shashi Tharoor has some suggestions, but his ideas do not go far enough. And his critique is not quite non-partisan. 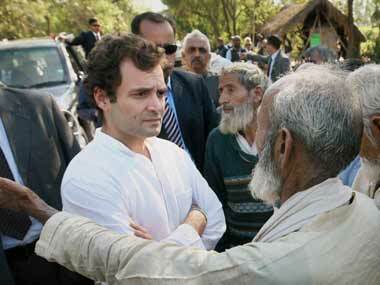 A Congress citadel in UP, Amethi, the constituency has barely given anyone else a chance since 1967. 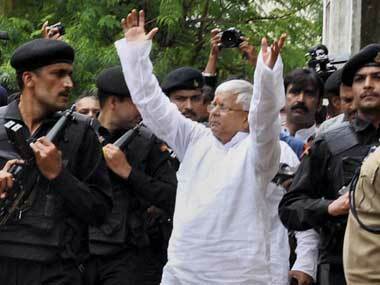 Some leaders believe that an alliance with JD-U, which had broken ties from BJP last June, is much more comfortable than with a convicted Lalu. 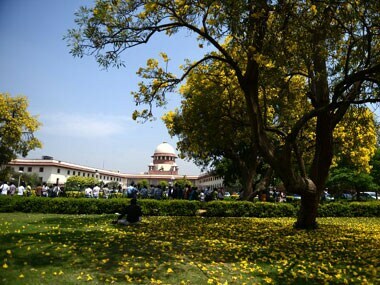 Supreme Court today said that it will pronounce its order next week on the maintainability of a plea seeking prosecution of a juvenile accused in the 16 December Delhi gangrape under criminal laws. 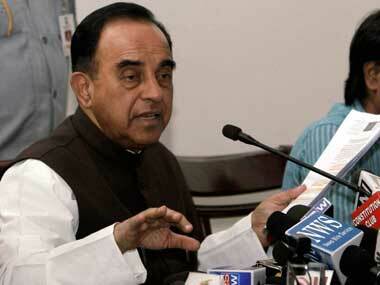 The Swamy problem: Has the BJP bitten off more than it can chew? Has the BJP made a cardinal error by merging with Janata Party and its president Subramanian Swamy? 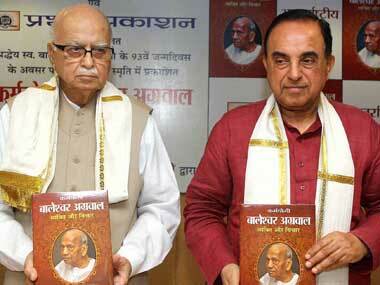 Subramanian Swamy on Sunday announced the merger of his Janata Party with BJP ahead of the 2014 general elections. 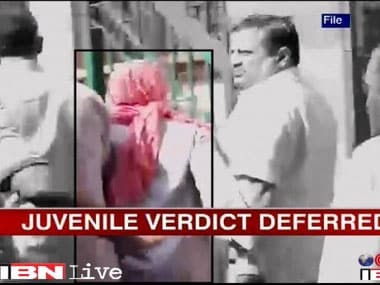 The judgement in the December 16 gangrape case involving a minor was on Monday deferred till 19 August by the Juvenile Justice Board (JJB) pursuant to a direction of the Supreme Court.